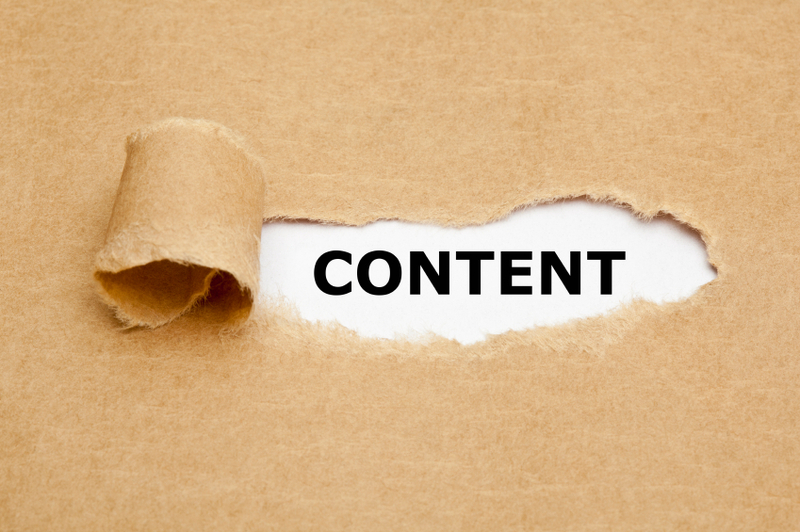 The fundamentals of content marketing and journalism are quite similar. You want to write simply, but with clarity. You avoid complex sentence structure in favour of straightforward syntax. You try to keep “million dollar” words to a minimum, and use language that a broad base of readers can understand without consulting a dictionary. These are all useful tactics for writing a newspaper article or piece of web content that’s meant to appeal to a wide audience, but what about when you’re writing for experts? Consider the difference between a newspaper and a trade journal. Each might report on the same story, but in very different ways. Trade journals are packed with jargon and concepts that would be impenetrable to the average reader, but are part of daily life for those in the field. While it’s still not advisable to include complexity for complexity’s sake, writing for informed readers means including depth you’d leave out for a wide audience. Understanding your audience and tailoring your content to their needs makes all the difference in the success of your content marketing. Appealing to a wide audience means simplifying your content. The Nielsen-Norman Group website, geared toward professional marketers and web designers, suggests aiming for an eighth-grade reading level with basic content, and a twelfth-grade reading level for advanced content. There are plenty of steps you can take to hit that eighth-grade sweet spot with your general content. Organization is just as important as word choice, and web readers overwhelmingly prefer content that’s easy to scan. Use bullet-point lists and subheadings to make your content scan-friendly, so readers can quickly identify the information they came to see. Web-friendly formatting is also good for your SEO. Simple language is a must when trying to reach a wide audience. If you need to use a difficult word, be sure to explain its meaning. The same goes for acronyms and abbreviations. Avoid overly complex sentence structure, and keep paragraphs short when possible. Formatting with big blocks of text is a sure way to send readers scrambling for the “back” button. This is where the comparison between a newspaper and a trade journal really comes into focus. In a trade journal, using overly simplified language only serves to frustrate readers who are expecting deep analysis. The same is true for advanced web content. If you’re writing for an advanced audience, it’s important to speak their language. Jargon is perfectly fine when you’re writing for a targeted, advanced group of readers. The same words that might confuse an outsider are a vital part of the dialogue for experts. Just make sure the jargon you use has specific applications to the topic at hand. You can also gear your writing to a slightly higher reading level, like the twelfth-grade level that the Nielson Norman Group suggests. Outside of unique circumstances, it’s rarely wise to shoot for anything higher than a twelfth-grade level. Writing for an advanced audience often means producing longer content, and that’s not a bad thing. The whitepaper is an especially popular format for advanced audiences, allowing you to really dig in to the meat of a topic. Producing content for an advanced audience is much easier with a little help from the pros. Consider enlisting the aid of content developers, to ensure that the quality of your content meets the demands of your advanced audience. No matter who you’re writing for, simplicity is still the name of the game wherever possible. While an advanced audience will appreciate industry-specific jargon and concepts, they won’t look so kindly on needlessly complex sentences or overlong paragraphs. It’s a balancing act, but knowing your audience is half the battle. The differences between basic and advanced content are often subtle, and mastering that subtlety is the key to delivering the quality content your audience desires. Are you ready to produce content that motivates your audience to action? Learn more about how inbound website marketing from Emphasize Design of Calgary delivers the best return on your lead-generation investment!